Robert S. Watson, Sr. is Forestville’s “Mr. Little League. Prior to moving to Bristol in the early 1950’s Watson was a standout athlete at Weaver High School in Hartford, where he played basketball for three seasons and was a member of the school’s track team for two years. 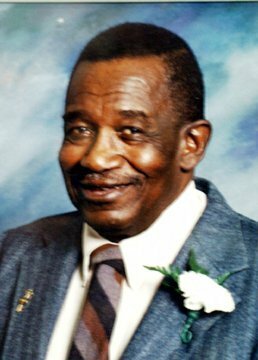 He played sports at the Forestville Boys Club and began coaching in the Forestville Little League, his first season in 1955. He remained involved in the league for over 40 years, as coach, manager, and in other roles. Among those he coached included former professional player Tom Shopay who played for him as a member of the Indians in the late 1950’s. In 1976, his All-Star squad from the Forestville Little League played in the World Series in Williamsport, PA.
For many years he was District 5 administrator for Connecticut Little League and was involved in the annual Easter Regional Little League Tournament held at the Giamatti Complex. In 1995, he was selected as Connecticut Little League’s “Volunteer of the Year”.